Today my Handsome Hubby went out with us so we got some fun video footage. Zorro was a cheeky little guy today which was fun! I also love them to get some of that out of their system in the travois and not in my cart. LOL. Can hurt when they kick the cross bar. So typically they decided NOT to do that. 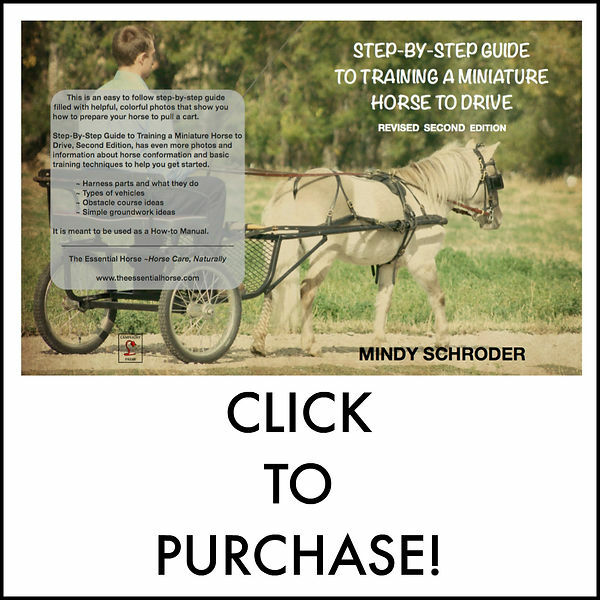 Now if you have a horse that either skipped the travois all together and then started bucking in cart OR started bucking in cart and you go back to the travois, sometimes they have a hard time breaking that habit. In that case I have put a 2 x 6 board across as my cross piece instead of the 1/4″ PVC pipe so it’s a bit more sturdy. And when they kick that board they typically decide not to do that anymore – provided they are kicking from a misunderstanding or because they are being cheeky. It’s important to note: This does not work on a horse that is kicking because it’s afraid!!! That is a whole different blog post. So Zorro will pull the travois and hopefully spook some, have a little run off with it, go off roading and jump some sage bushes, cross some ditches, and if it wasn’t winter, we would find some water to cross as well. I will have him canter with the travois and hook it on gates, I’ll kick it as we walk and if I feel the need he will drag some things behind it. Typically noisy things don’t scare him so that probably won’t be necessary. I want him to be dragging the travois when the ranch horses decide to come thundering up to us beside the road. They like to do that at a gallop and there are 8 or 10 of them. So that’s always waaaayyy too exciting. I would like these things to happen in the travois so when we are in cart and things happen, I know how he is going to respond and what I need to do to set him up for success! It’s a great way to check for holes in your ground work that’s for sure!